In case you live in a cave and missed it (I apologize if you actually live in a cave), here is Dirk doing what Dirk does. Breaking the spirit of his opponents. 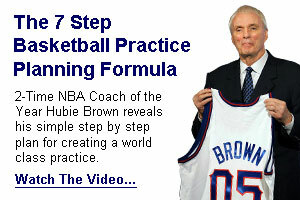 If you’re looking for an NBA player to model your game after … look no further. Start taking notes, cause this guy has it all. Keep it up Dirk.